Just outside of Eagle, Wisconsin, is the world’s largest museum dedicated to the history of rural life – Old World Wisconsin. Over 50 buildings were identified across the state, disassembled, and re-assembled in one campus. 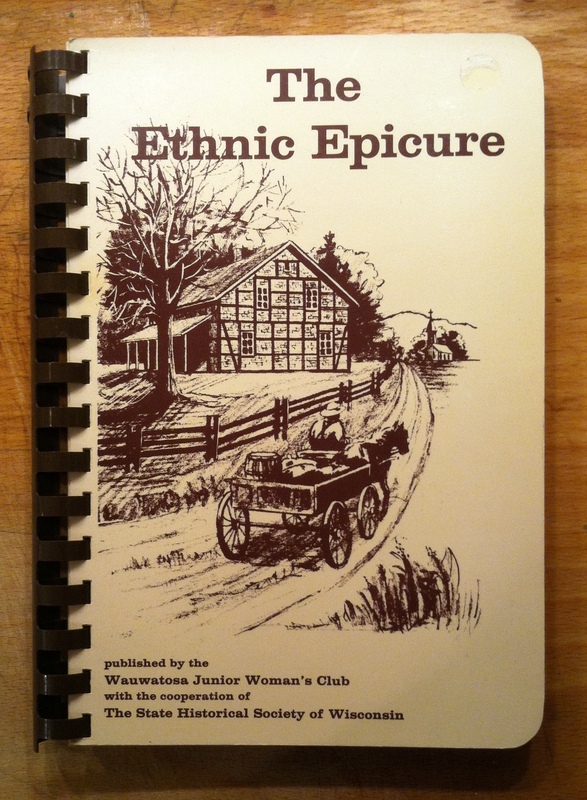 And one part of the fund-raising effort to get this all started back in 1976 was a cookbook – The Ethnic Epicure : A Treasury of Old World Wisconsin Recipes. The recipes were collected and tested by the Wauwatosa Junior Woman’s Club, then compiled and edited by Mary Joanne VanCronkite, and published in 1973. You can still find a used copy on various online sources such as Amazon. 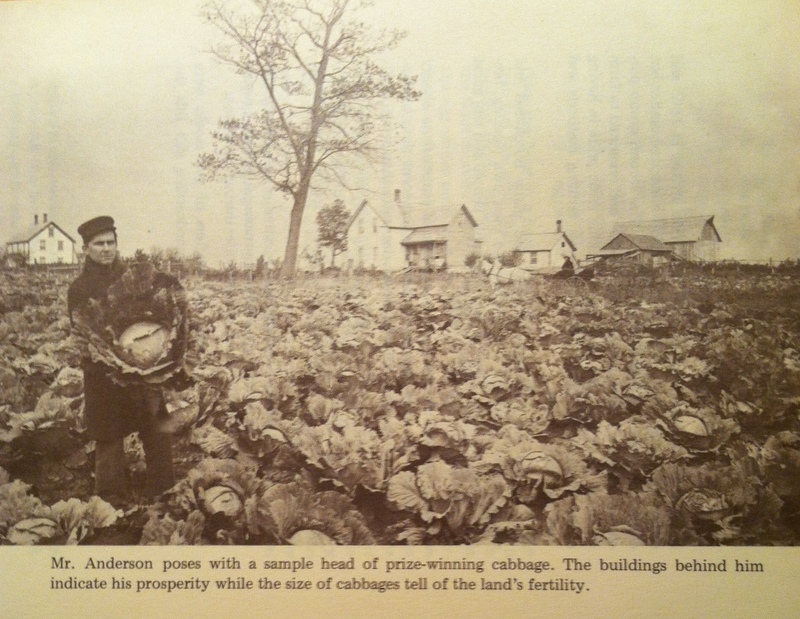 The cookbook includes recipes from fourteen ethnic traditions identified as being important to the “formative” stage of the state of Wisconsin including Belgian, Swiss, German, Danish, Norwegian, Welsh, and Cornish. These immigrant groups are fairly similar to those that settled across much of the Great Lakes region. It’s a great source of inspiration with unique recipes and short pieces on life in rural Wisconsin.